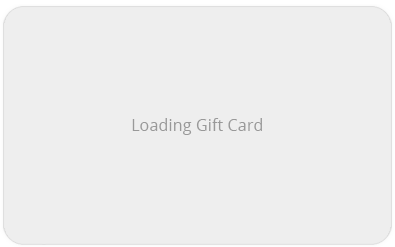 Valentines Gift Card - Any Amount! 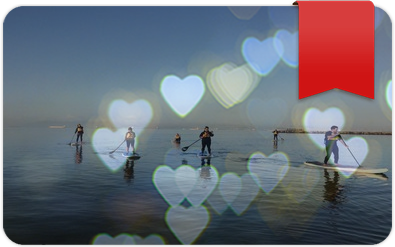 Share the love of water with your sweetie! 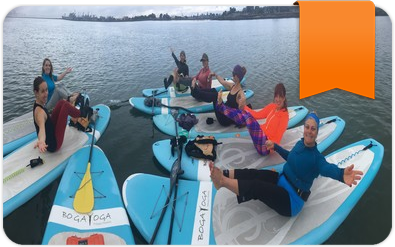 Introduce your friend to SUP Yoga! This is the perfect gift card for a beginner. Purchase it for $120. Best gift card for the beginner! Get a friend their first lesson and they can paddle with you! $80 value. Get a private lesson for you and your sweetie! Already know how to SUP and SUP Yoga? 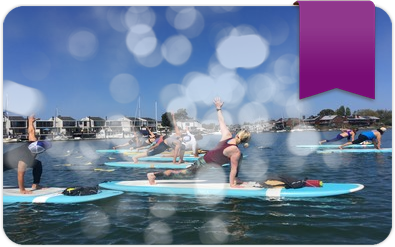 Take one of our specialty Yoga classes - great for experienced SUP Yogis! 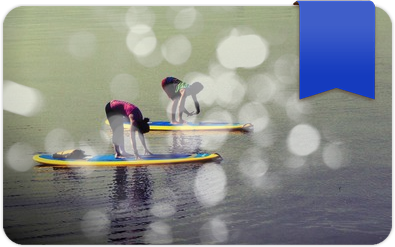 Already know how to paddle and SUP Yoga? Try a one hour weekly drop in class! NO BEGINNERS please. Unlimited Summer Paddling at Mike's Paddle: come paddle at the serene Ballena Bay anytime during opening hours, all equipment included. Summer season is between May 1st and October 31.